A refined and precious spiced wine, rediscovered and fashionable again, to end the meal or drunk as aperitif if served cool with a little water or soda and ice. This is a Barolo wine Docg grown in one of the Einaudi vineyards, flavoured with an essence of spices and herbs, following an old recipe of Einaudi family. 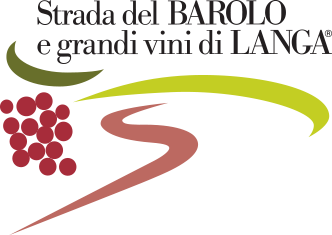 The base of the Barolo wine, can provide a unique and prestigious bitter liqueur, an old handmade product for refined connoisseurs.